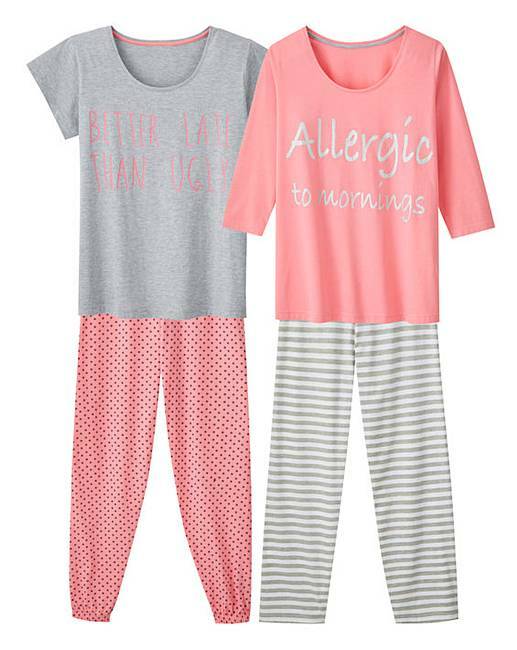 This two pack of Pretty Secrets pyjama sets feature one straight leg and one cuffed leg. 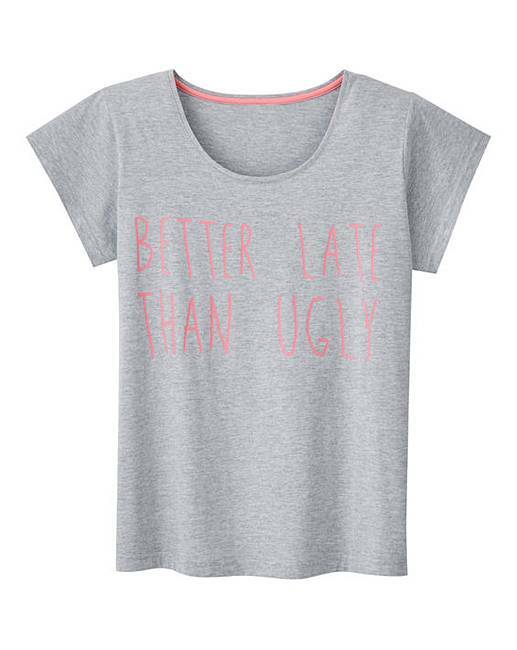 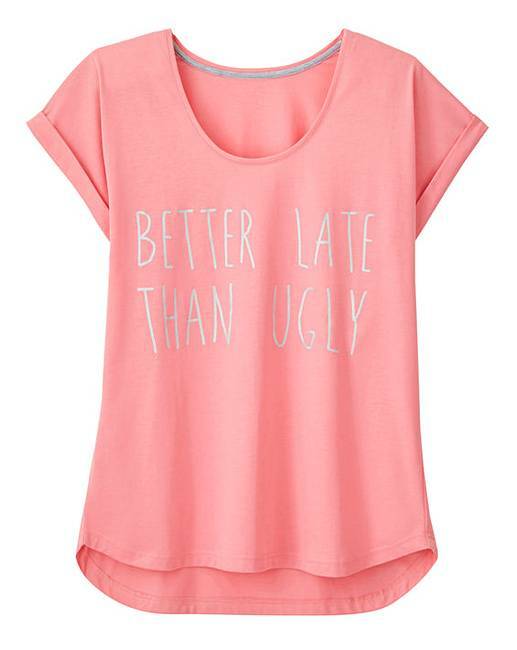 With fun slogan details, they're perfect to wear whilst lounging at home. 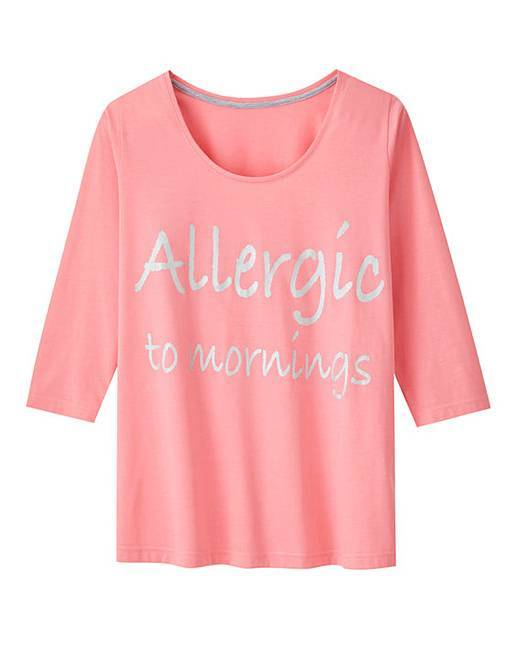 52% Polyester, 48% Cotton. 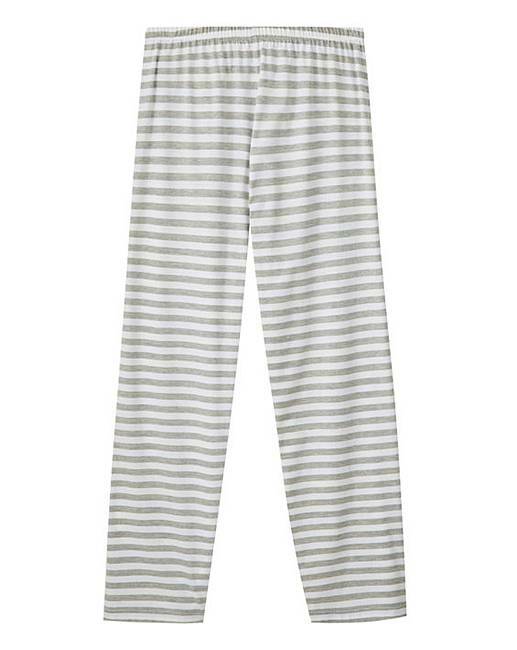 Grey: 60% Cotton, 40% Polyester.